Our local contractors provide flawless installation of vinyl replacement windows with money-saving features and impressive durability. Investing in premium replacement windows reaps benefits such as improved curb appeal and an improvement in your home’s energy efficiency. EcoView America’s San Antonio window installers provide expert workmanship and money-saving efficiency at competitive prices. When searching for San Antonio window replacement contractors, choose the one that uses local professionals and installs some of the most energy-efficient windows in the industry. You’ll also know that you’re doing your part for the environment when you choose EcoView America for your San Antonio window installation because 100% recyclable vinyl is used to fabricate our windows. 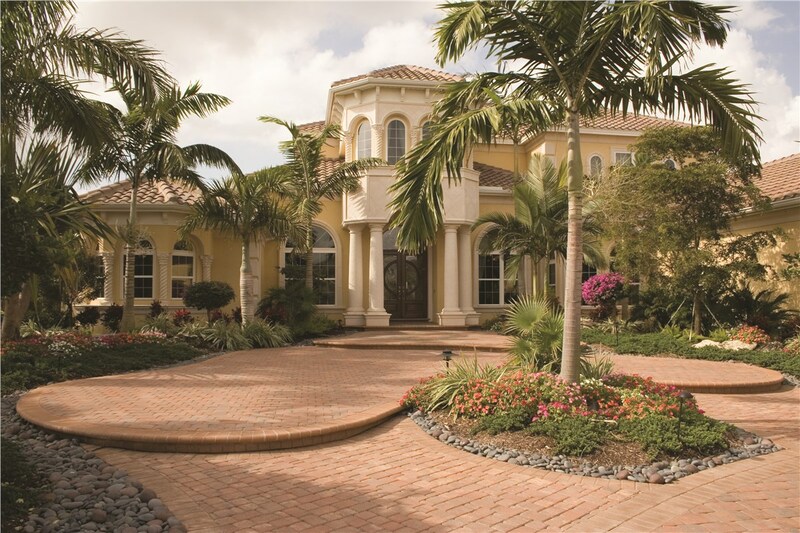 San Antonio, TX homeowners will enjoy remarkable results with our highly rated services and quality products. 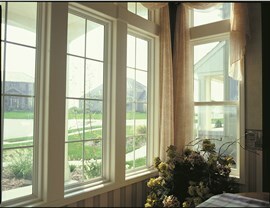 You can choose the best windows on the market, but without proper installation you won’t get optimal performance. Our team brings years of experience to every job, so we can handle even a complex window installation flawlessly. 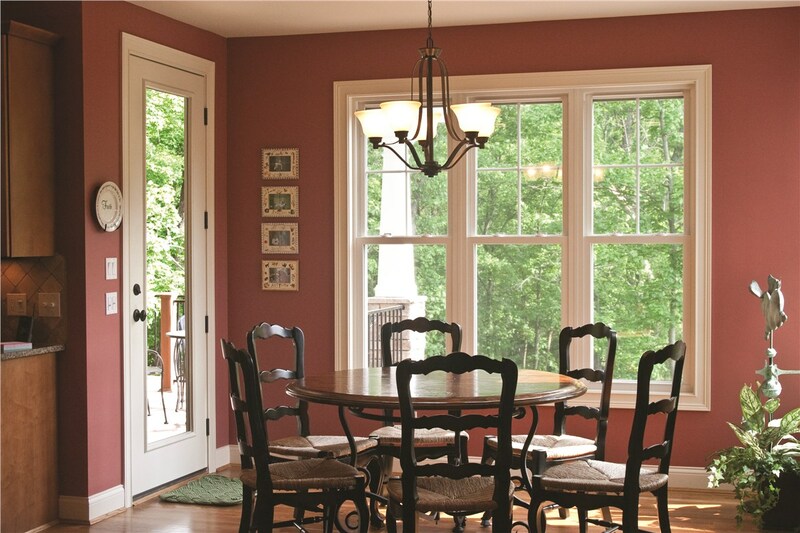 EcoView America doesn’t think anyone should have to overpay for quality replacement windows. We don’t offer the lowest prices in town, but we do provide the best value for your home-improvement dollar. Our professionals will explain the benefits of our windows, show you the various options, and help you choose the windows that make the most sense for your home. 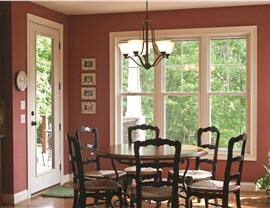 Can energy-efficient windows really make a difference in your energy bills? Yes, they can! A typical homeowner will save nearly $500 a year when upgrading from single-pane glass to energy-efficient windows. 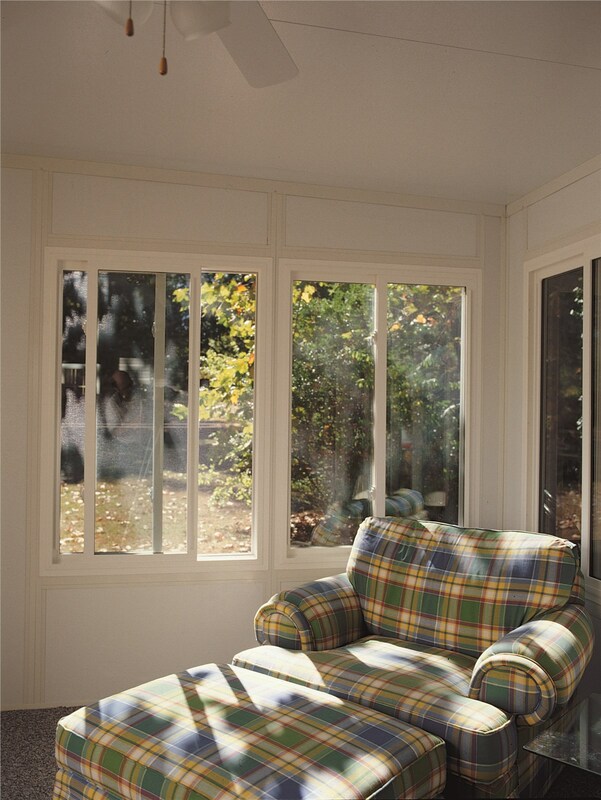 EcoView America installs window replacement products with double- or triple-pane low-E glass, and other features that will help you enjoy a more comfortable home. Hurricane protection starts well before a storm is named. 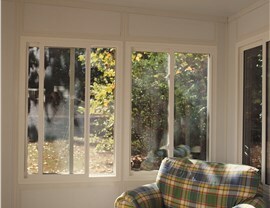 Start your prep now by installing impact windows. Our impact windows can withstand hurricane force winds, but that’s not the only way they’ll protect your family. The windows also meet ASTM standards for preventing forced entry. Contact EcoView America today to get in touch with a courteous, experienced local contractor. Call today or fill out our online form to request a free, in-home consultation.